March is already here, and it’s the month of the official start of spring! A few more days and we will all welcome this lovely season which will bring some sunshine after the dreadful and cold winter. Spring is the time of the year when we wake up from a winter dream and tend to spend more time outdoors enjoying the blooming trees and flowers. In this article I’m going to show you several ways how to style your hair during this season and spice up your looks. 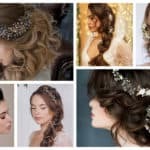 Scroll down through the photos below and see the Casual Spring Hairstyles That You Would Love To Copy. 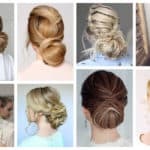 There are lots of ways to style your hair and you can choose by keeping it loose, or tying it in a ponytail or in a bun. 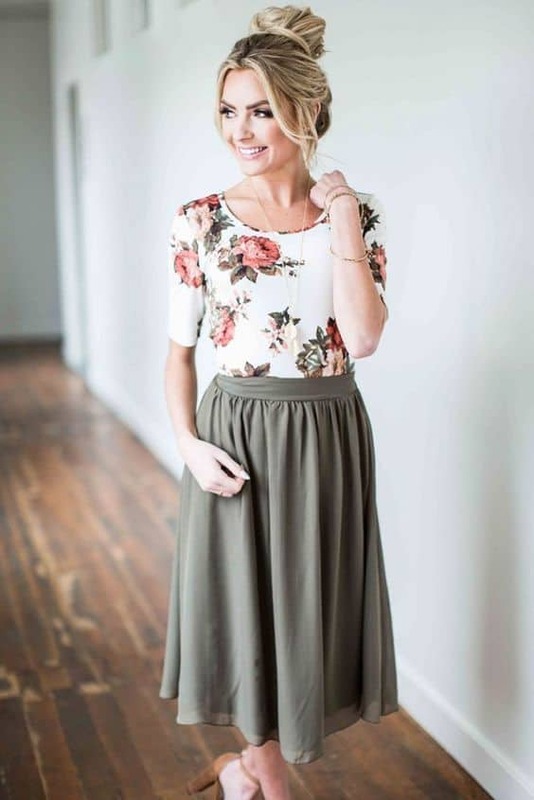 They will perfectly match your spring outfits and you will look super chic and feminine. Check them out and see which one will work the best for you. I’m sure you will have more than one favorite, and the good news is that you have enough time to try them all! 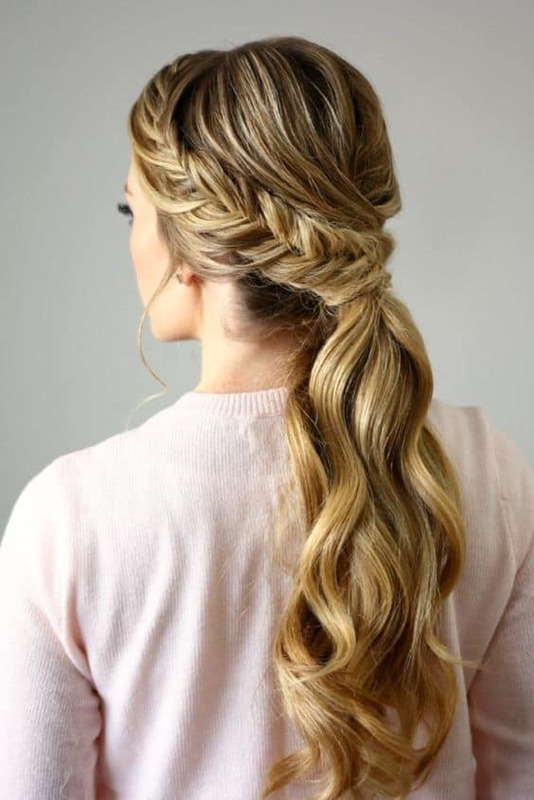 The braided hairstyles scream spring, and it seems that they are the perfect ones to choose for the upcoming season. 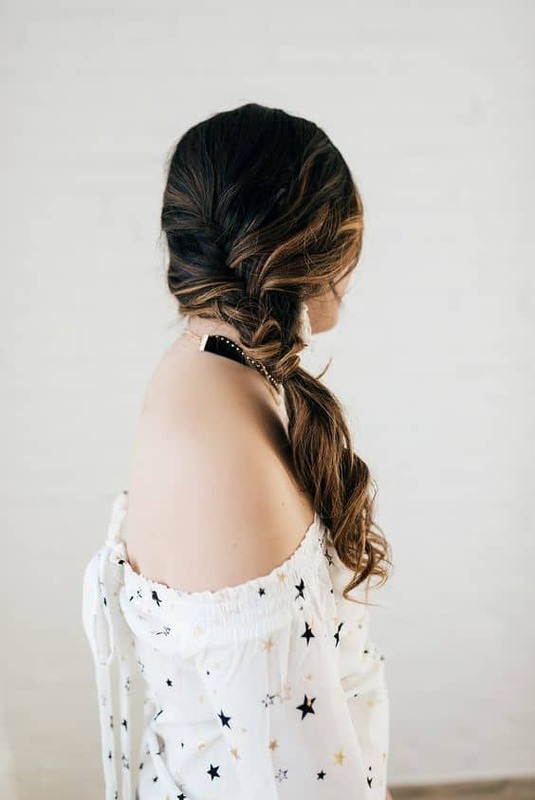 You can never have a boring hairstyle with a braid cause they come in so many different variations and you can have a different hairstyle all the time! 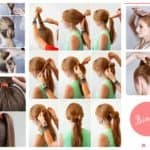 If you are too lazy to do anything with your hair then just tie your hair in a simple ponytail and you are ready to go! 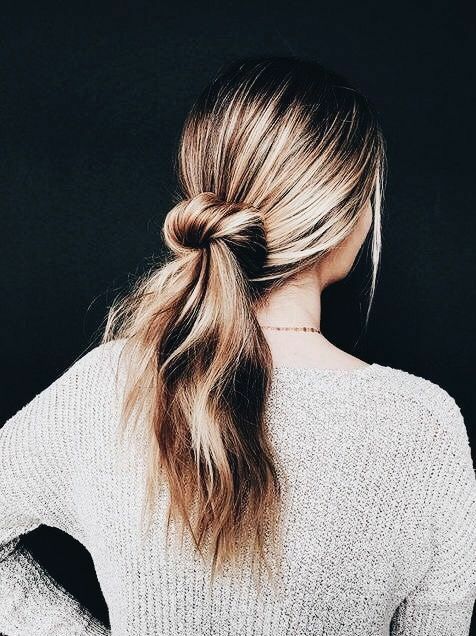 The half bun is ideal for spring when the weather is not too hot and you can keep part of your hair loose. 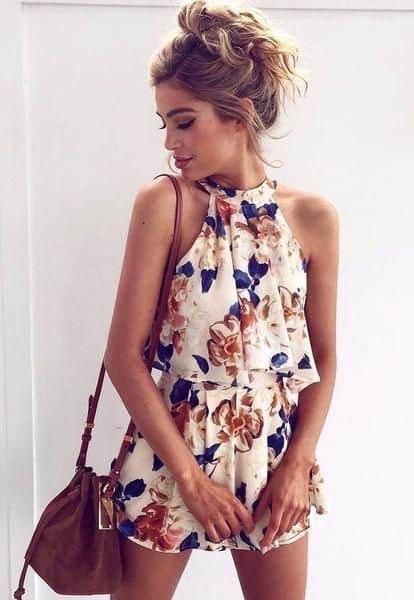 Copy this look and head for a long walk in the nature. 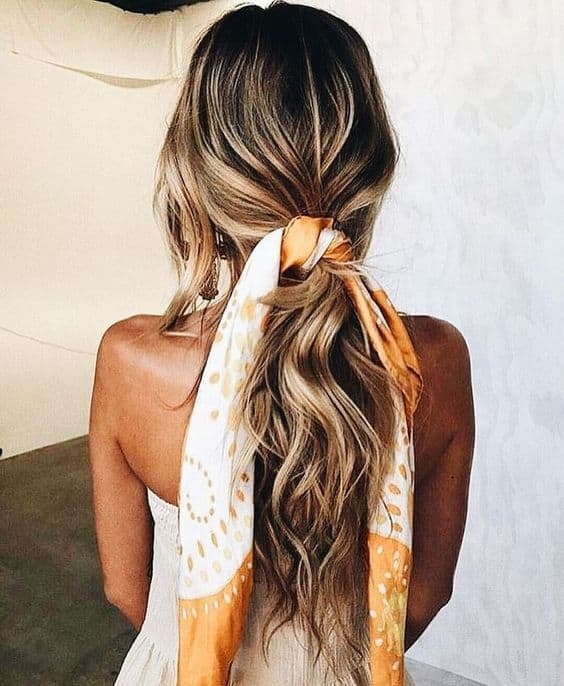 If you wish to add some accessories in your hair then you should definitely consider adding a colorful hair scarf which will match your outfits in an outstanding fashion. 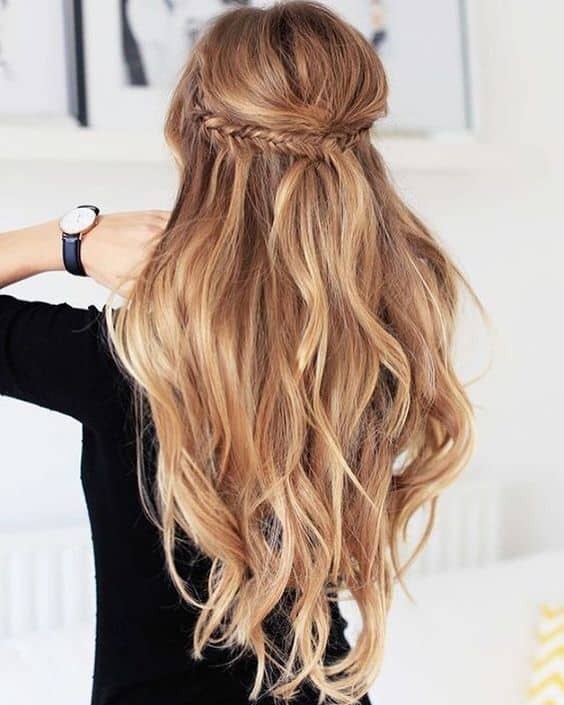 The wavy hair is so charming and will look great on you during these spring months when you will wear light and bright fashionable clothes. 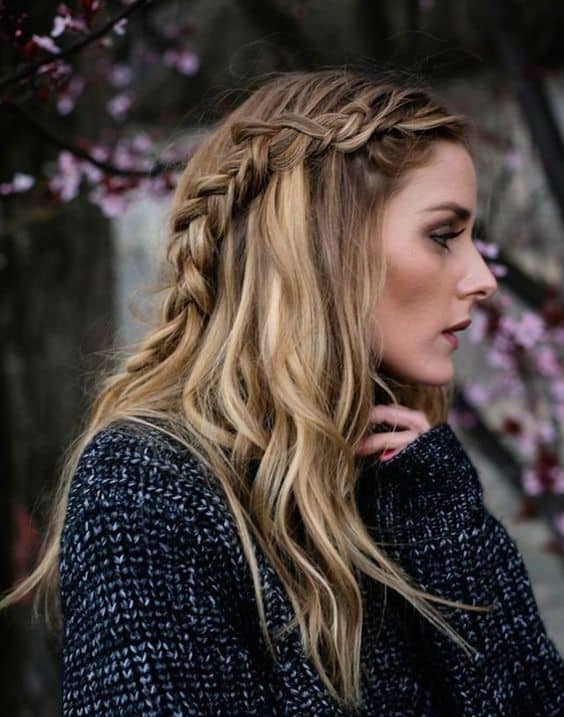 Do you see the many ways in which you can have your braids this spring? Which is the one that caught your attention the most? Let me know in the comments below!